Look for the Whale SENSE logo to support program participants. The Northeastern United States is one of the most impressive whale watching destinations in the world, drawing over a million whale watchers each year. Worldwide, whale watching is valued as a multi-billion dollar industry, supporting local communities, businesses, and conservation efforts. Viewing some of the largest creatures on Earth feeding, socializing, and performing acrobatic feats can be an exhilarating experience. It can also promote respect for the ocean and its inhabitants, if conducted responsibly. Large whales, and other marine mammals, are protected by the Marine Mammal Protection Act. Many of the popularly viewed whale species are also protected by the Endangered Species Act. These Acts help protect whales from harm, including having their natural behaviors interrupted by human actions. Admiring marine mammals from a distance is the safest and most responsible way people can view them in their natural habitats. Never approach within 100 feet of whales. In 2009, to promote responsible viewing among commercial whale watching companies, NOAA Fisheries Northeast Regional Office teamed up with Stellwagen Bank National Marine Sanctuary and the Whale and Dolphin Conservation Society (WDCS) to create a unique program called Whale SENSE. This voluntary program trains whale watching captains and naturalists on the laws, guidelines, and species behaviors they need to know in order to provide responsible whale watching tours. It also provides a forum for professional discussion among whale watch companies. Successful participants are listed on the Whale SENSE website and are allowed to use the current year Whale SENSE logo on their advertisements. 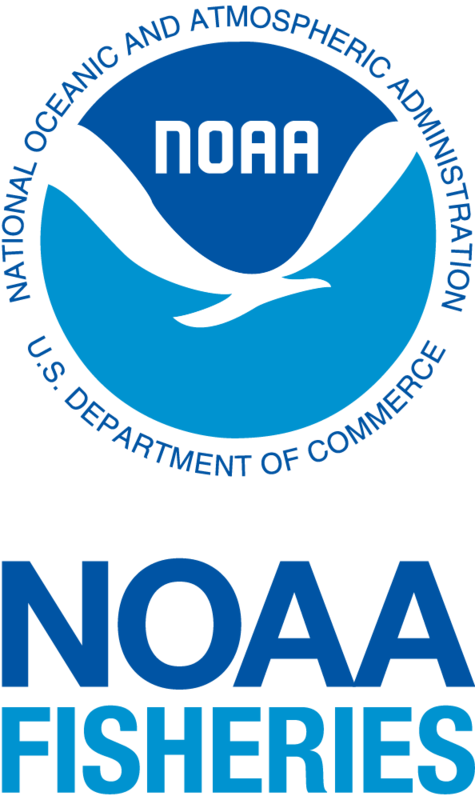 An additional benefit of the Whale SENSE program is that participants create a stewardship project that promotes NOAA’s Ocean Literacy Principles and the health and well-being of the ocean. These projects provide good information to passengers that help keep them engaged in conservation efforts after their tour is over. Several participating companies engage in more than one stewardship project, though only one project is required for Whale SENSE participation. 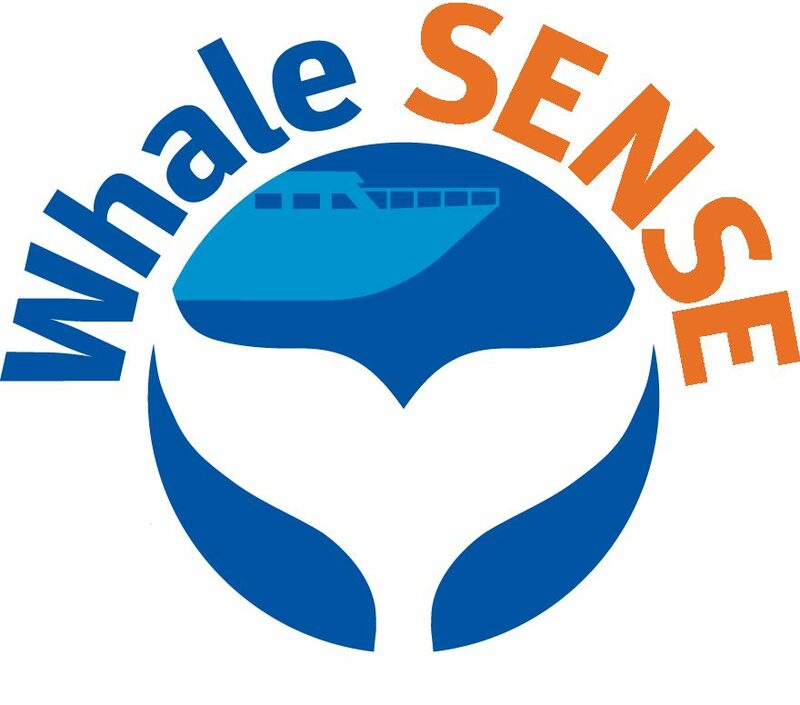 We encourage you to visit www.whalesense.org for more information on responsible viewing practices and a list of Whale SENSE participants near you!